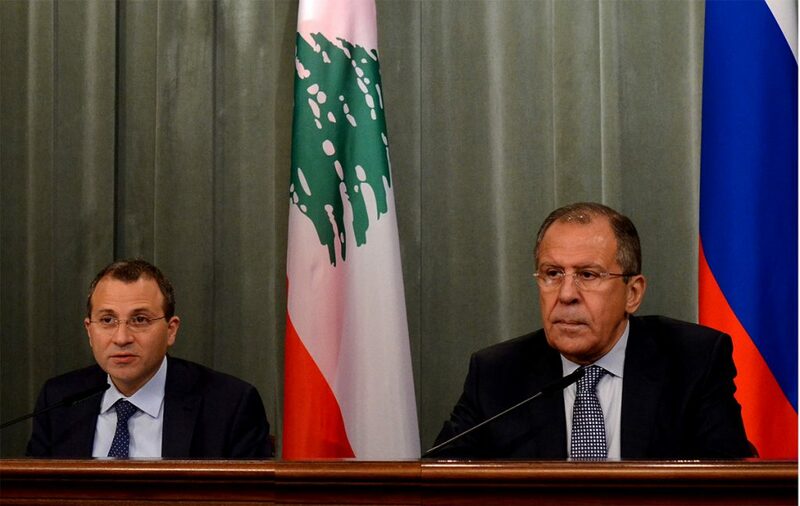 Lebanese Foreign Minister Gebran Bassil arrives in Moscow today for talks with his Russian counterpart, Sergei Lavrov. The meeting comes as speculation grows over Russian support for a new assault by the Assad regime on the northern province of Idlib, bordering Turkey. The potential for a new ground assault on one of the last remaining rebel strongholds in Syria has raised alarm from Turkey and Western nations, which are concerned about the potential for a surge in refugee flows. 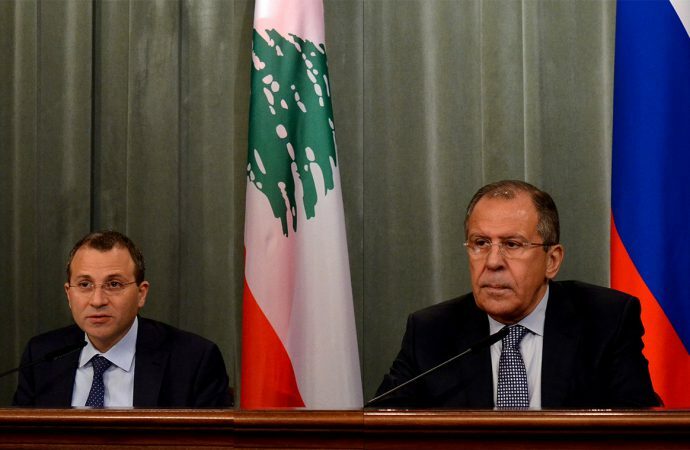 Indeed, in a meeting between the Russian and Turkish foreign ministers last week, there was considerable disagreement over the status of the de-escalation zone in Idlib, with Russia pushing for agreement on an offensive due to the presence of militant groups in the province. It is unlikely that the continuation of the de-escalation zone will halt the upcoming offensive. Regardless, preparations for an offensive on Idlib are believed to be underway, with countries such as Lebanon and Turkey bracing for a corresponding surge in border crossings. Greater instability in Northern Syria should be expected in the medium-term, potentially straining the ability of neighbouring states to take in more Syrian civilians impacted by any potential offensive.